These qualifications form a solid background in performing engineering operations with a mix of practical and theory. The tasks involved in this industry can be highly specialised and labour intensive. 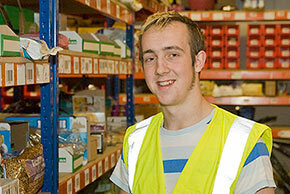 This qualification covers all aspects of the distribution and warehousing process.